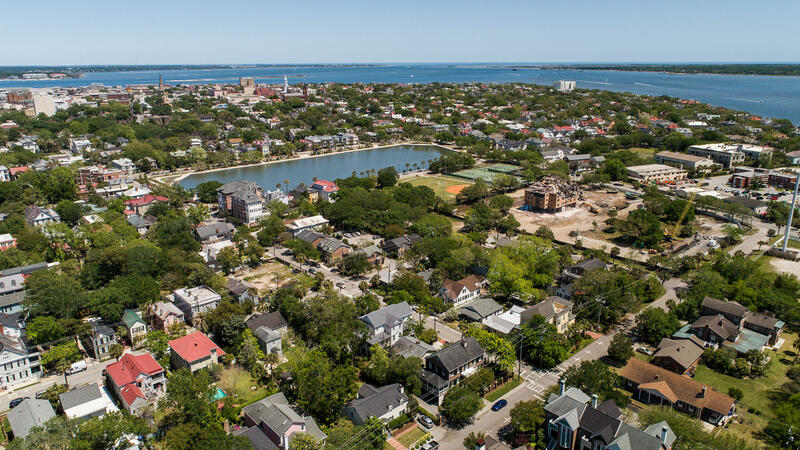 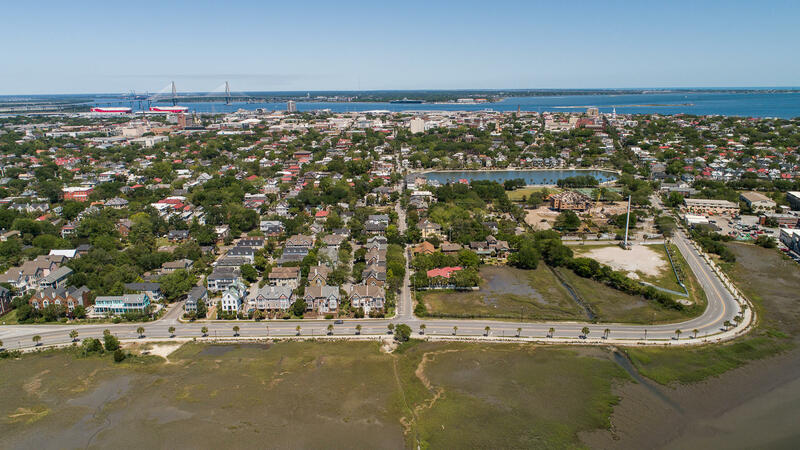 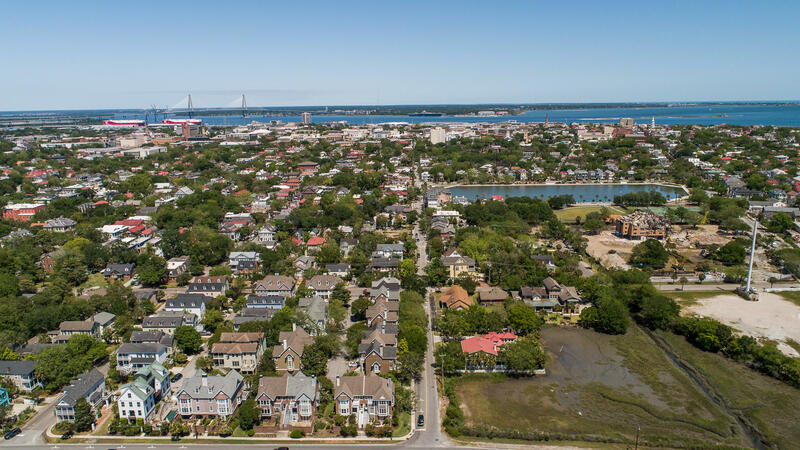 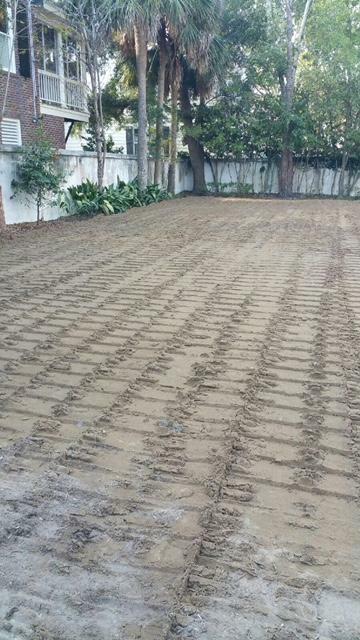 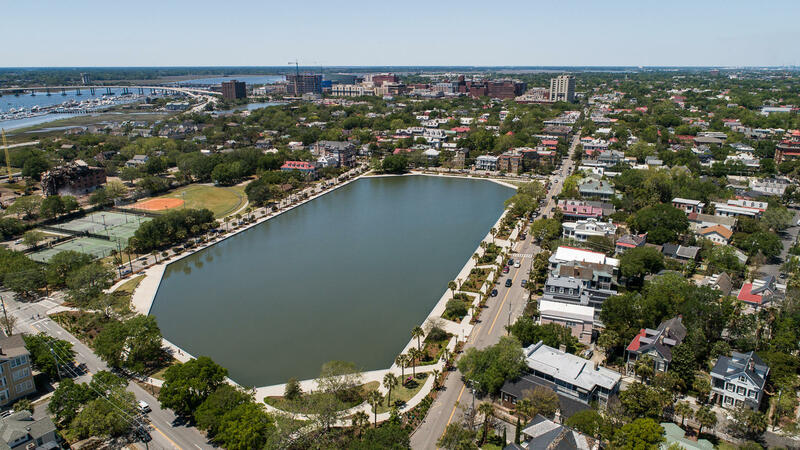 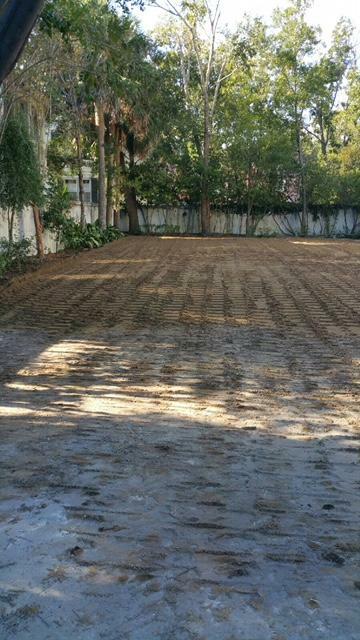 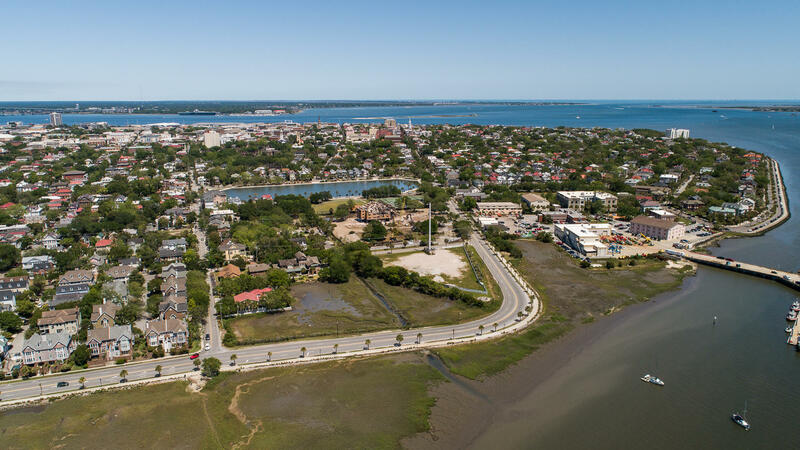 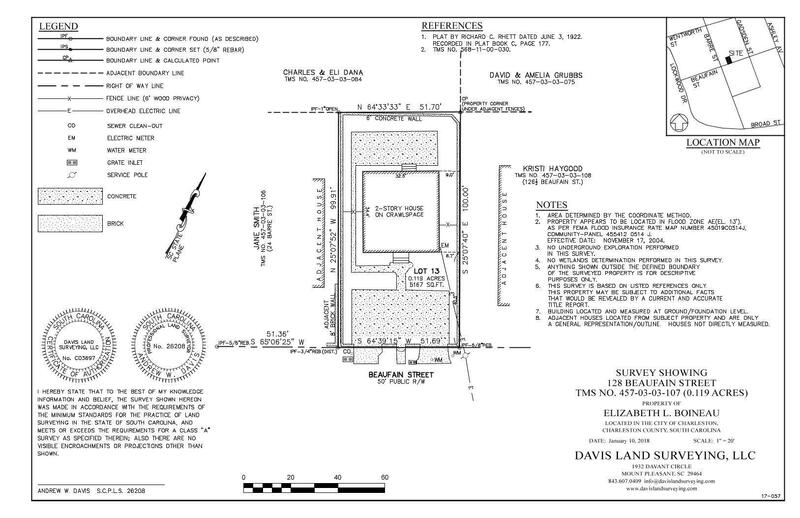 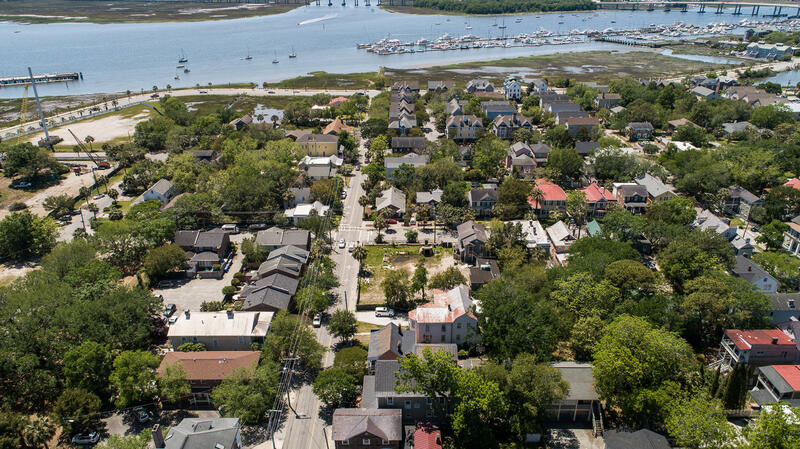 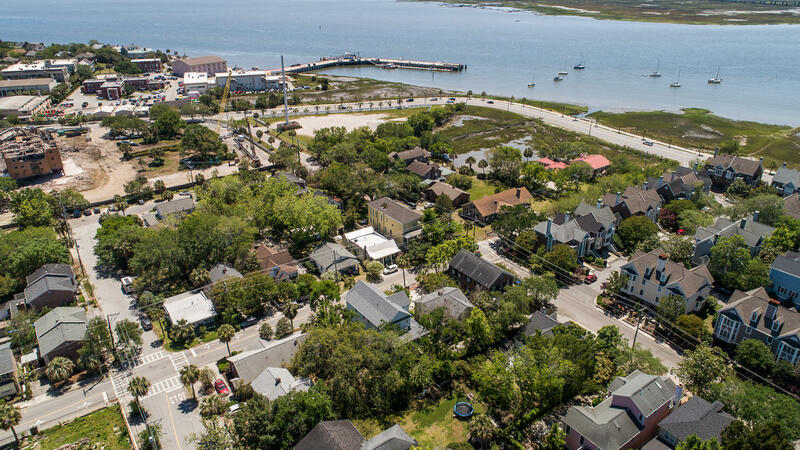 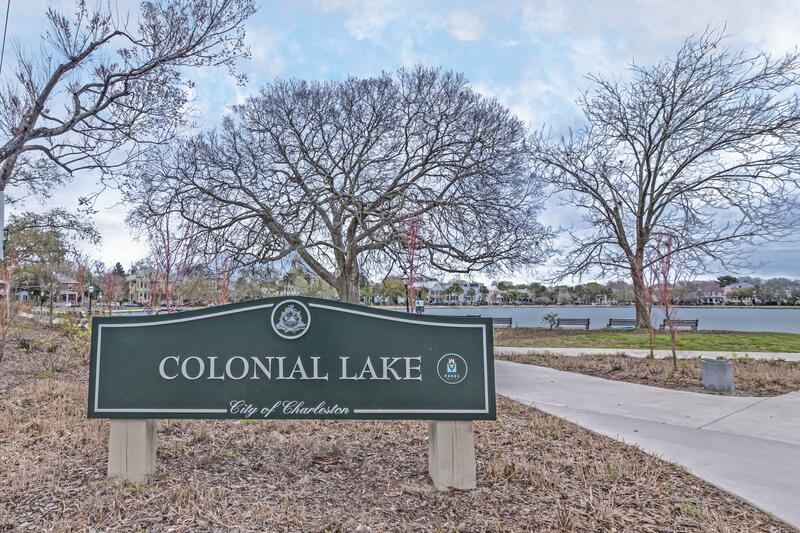 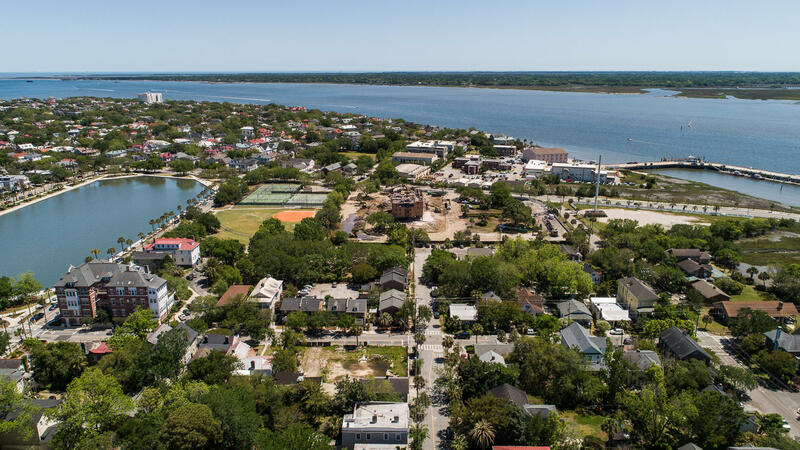 This is a rare opportunity to build your dream home within strolling distance to Colonial Lake and Charleston Harbor. 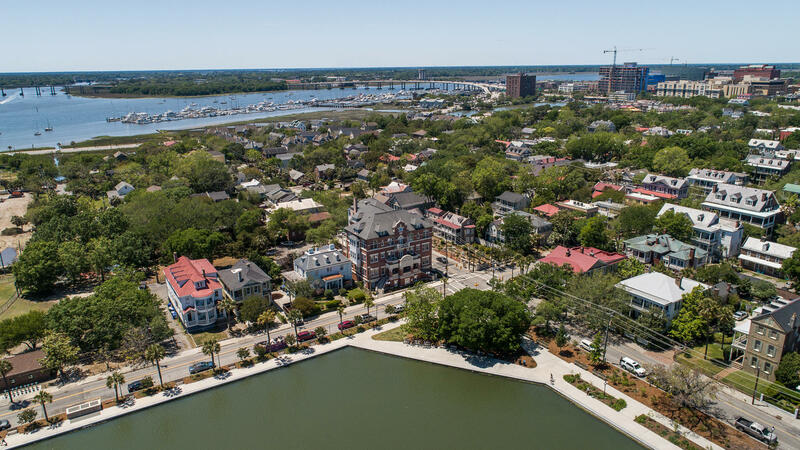 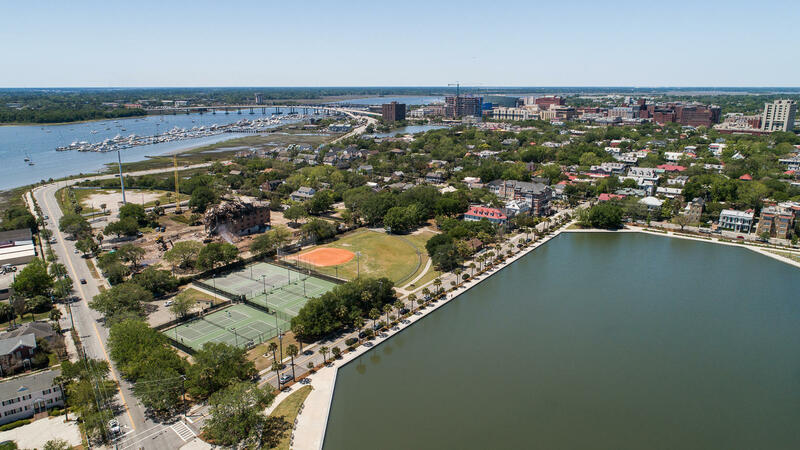 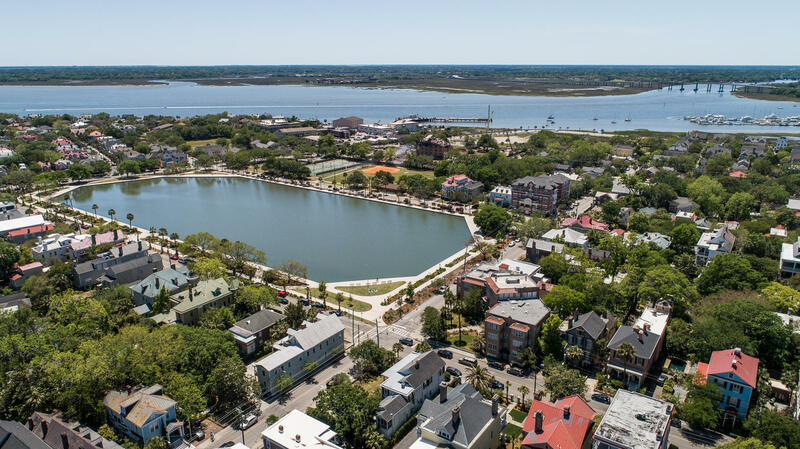 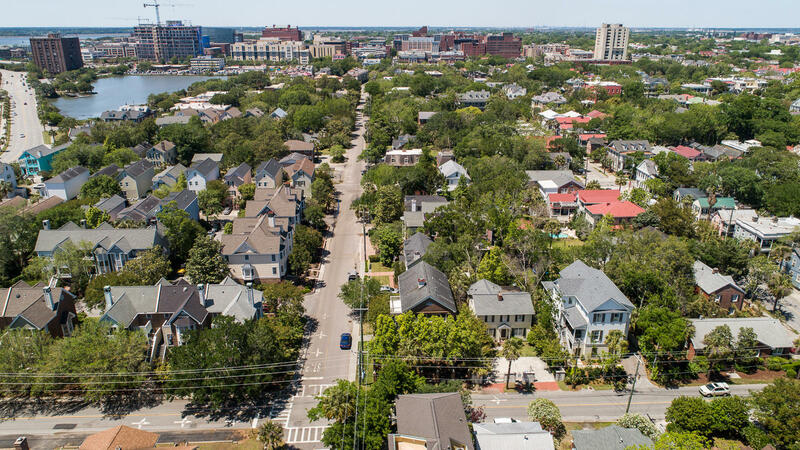 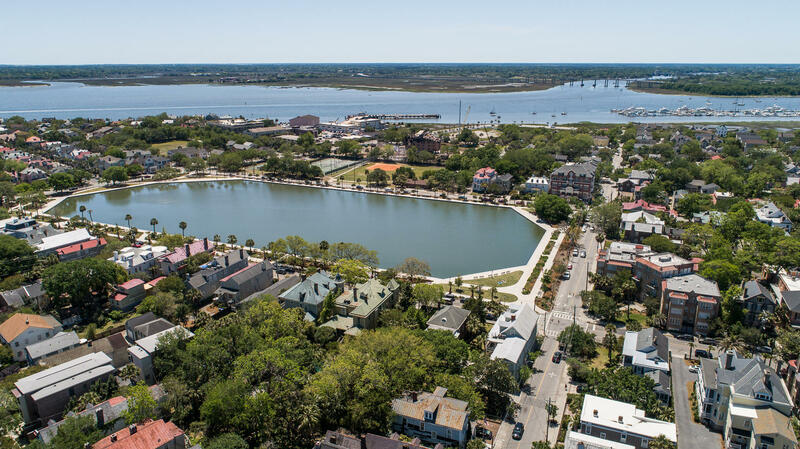 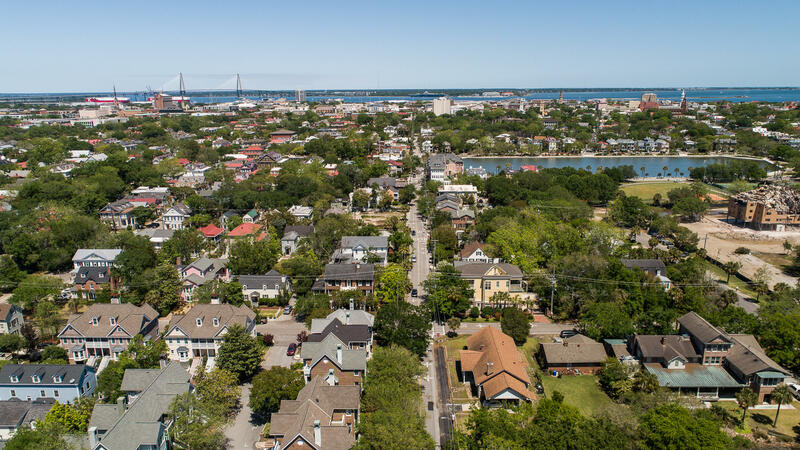 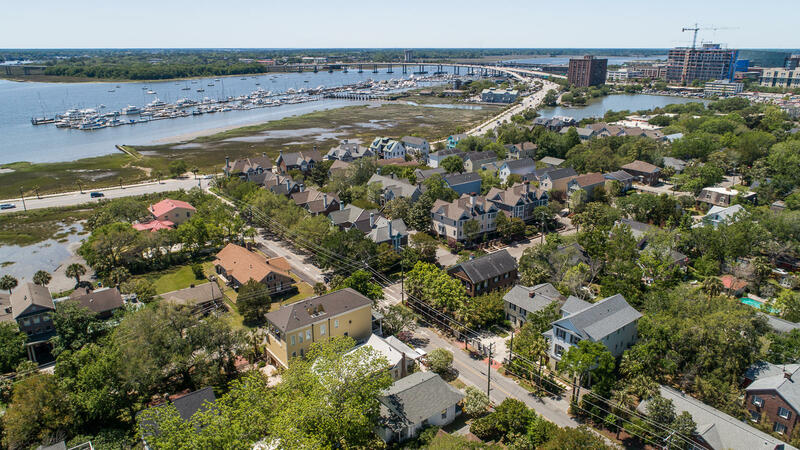 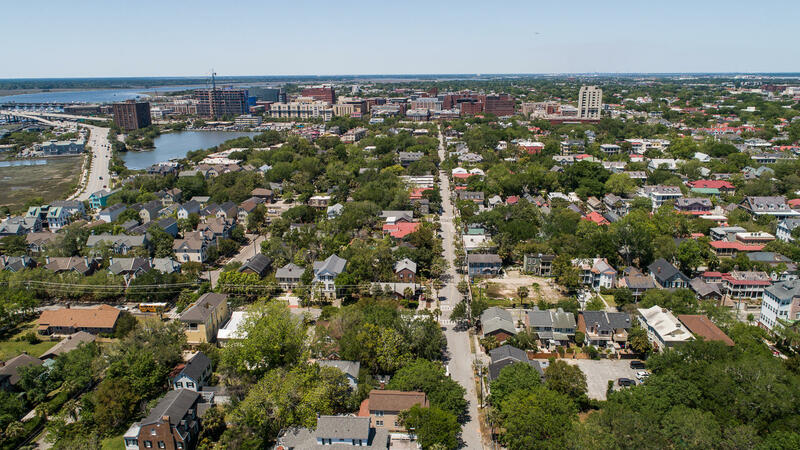 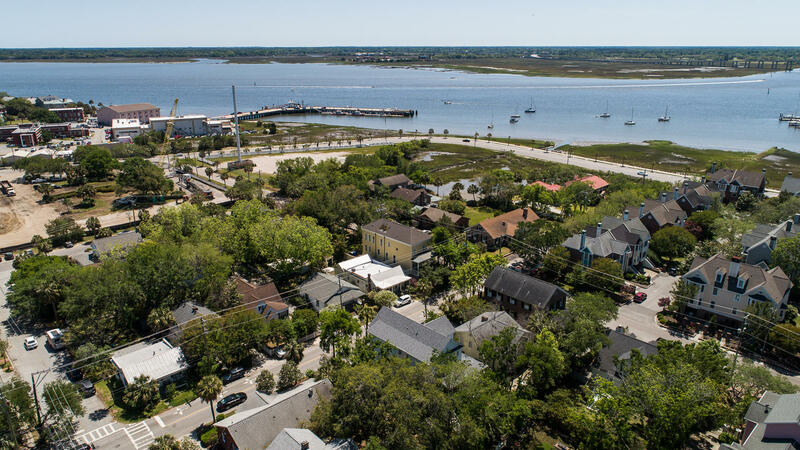 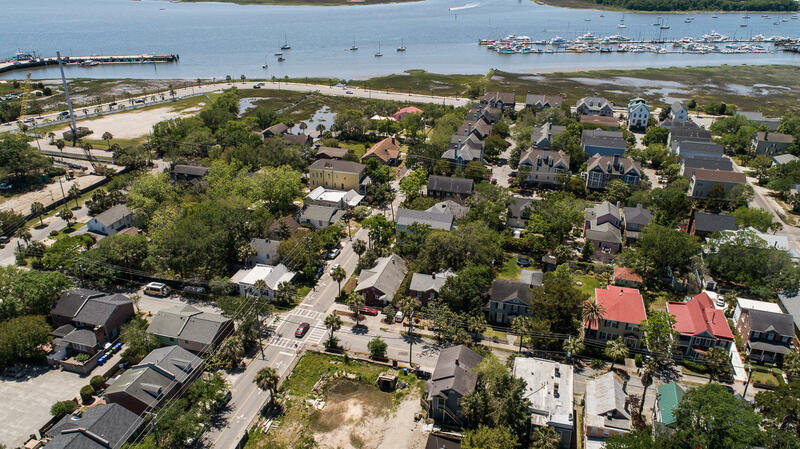 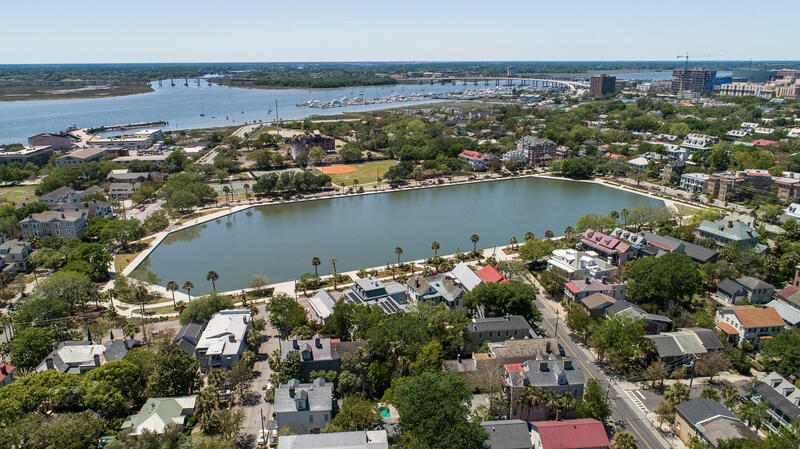 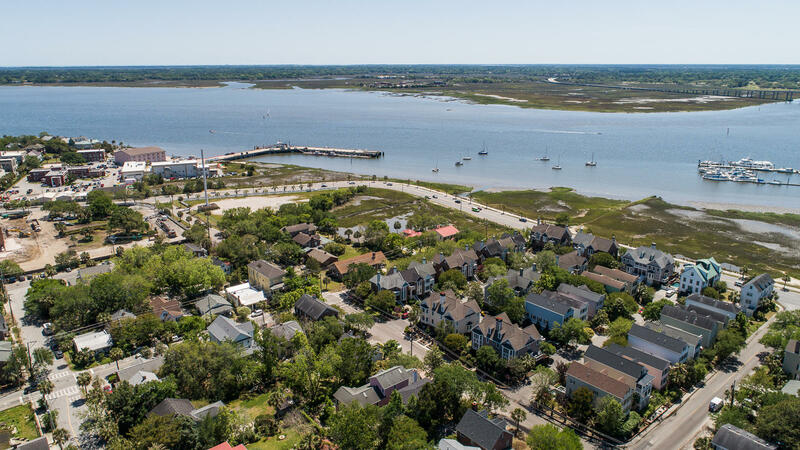 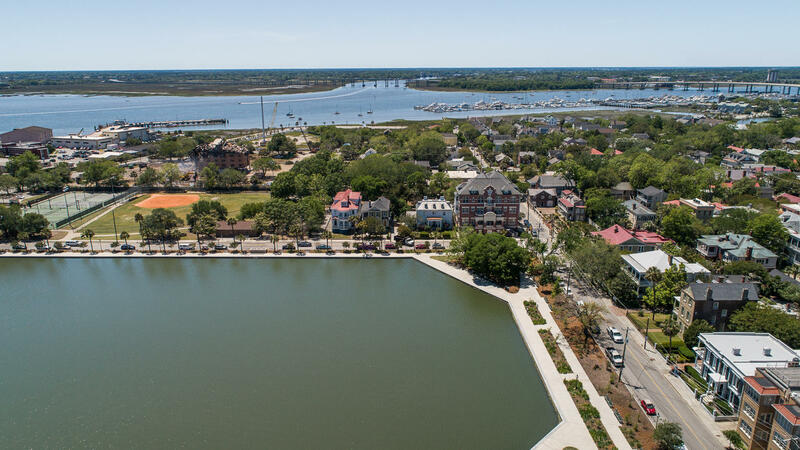 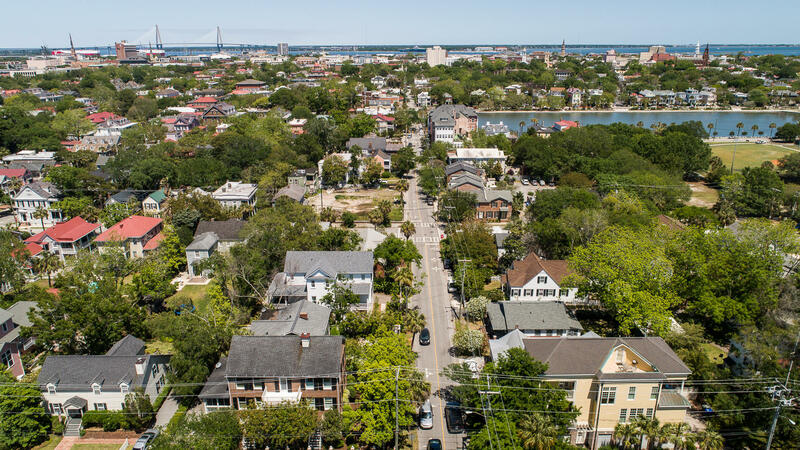 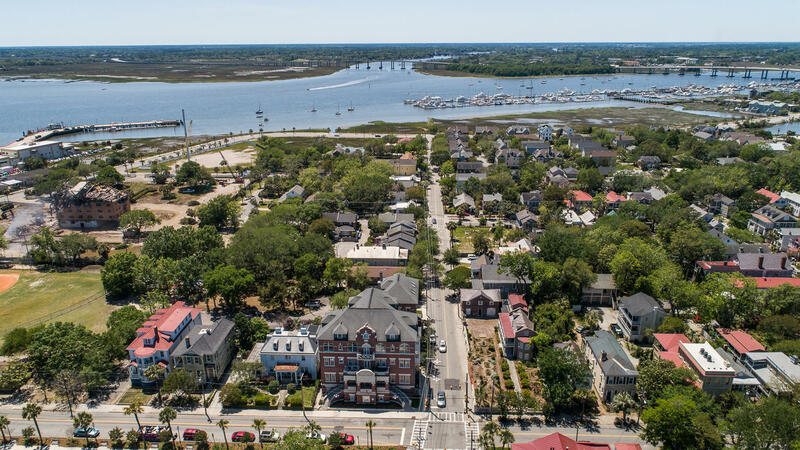 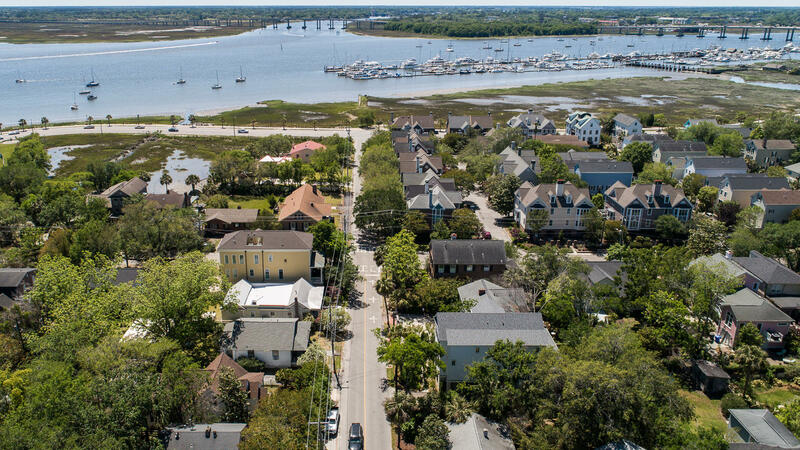 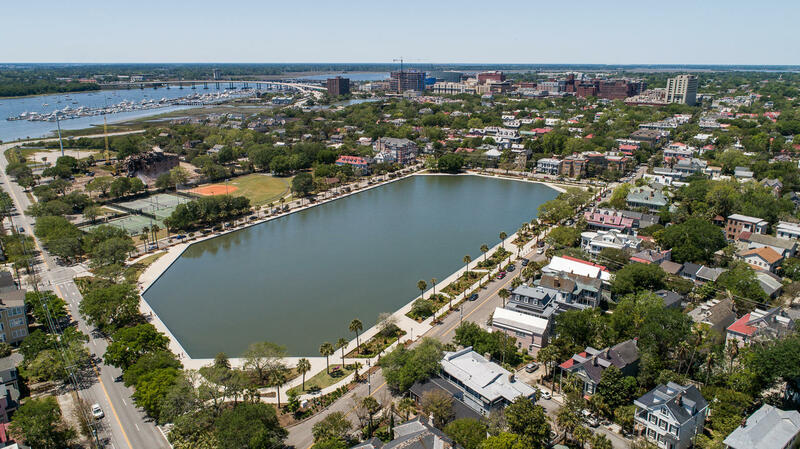 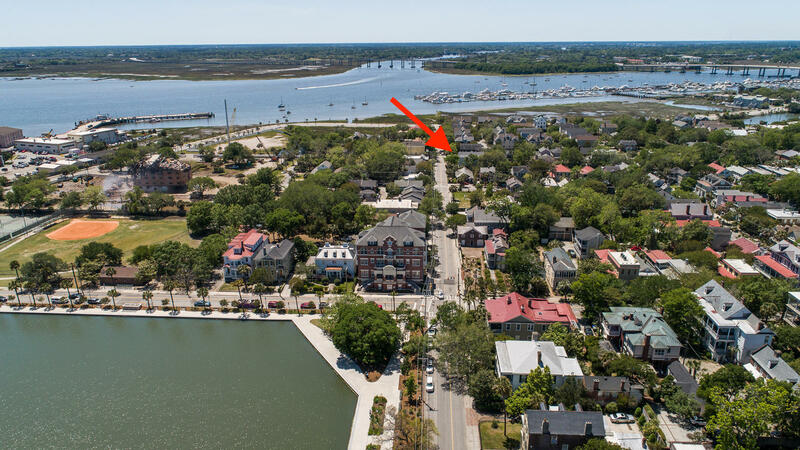 Close-by you'll find award-winning dining, art galleries, museaums, shopping, Charleston Medical District and Greenway, marinas and more with easy access to Hwy 17 or Broad St. 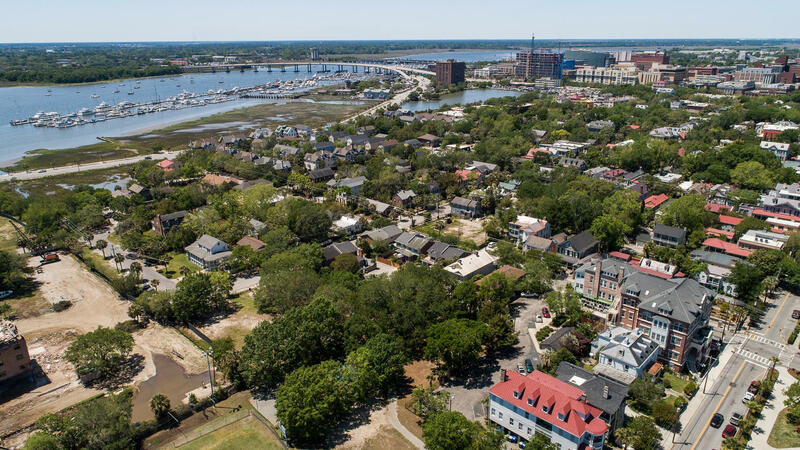 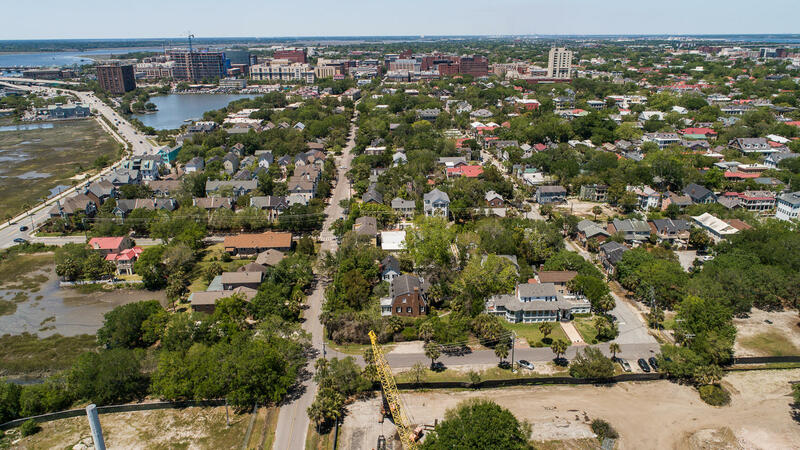 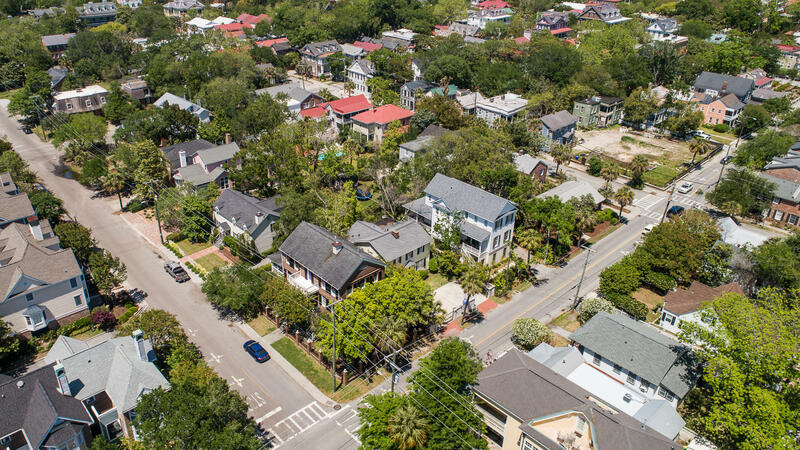 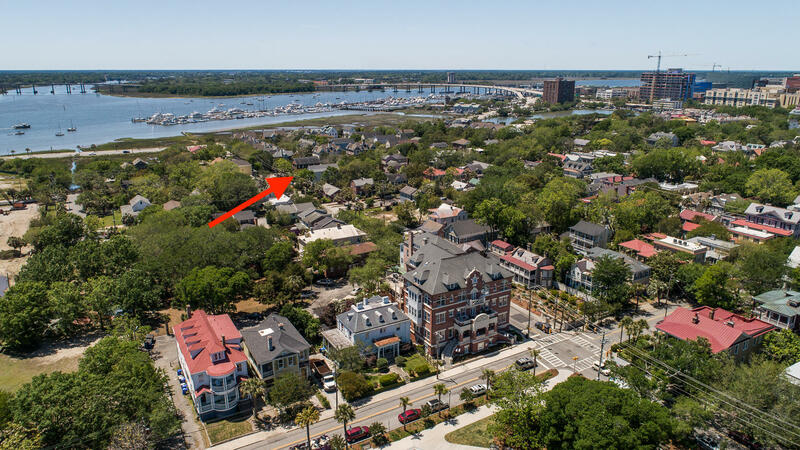 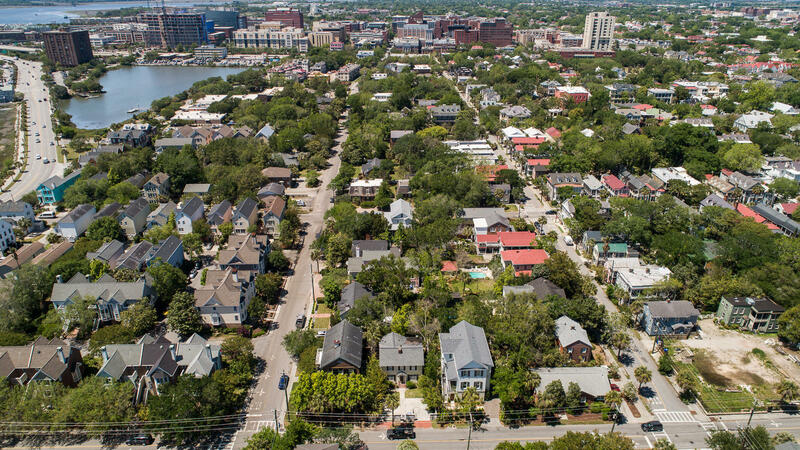 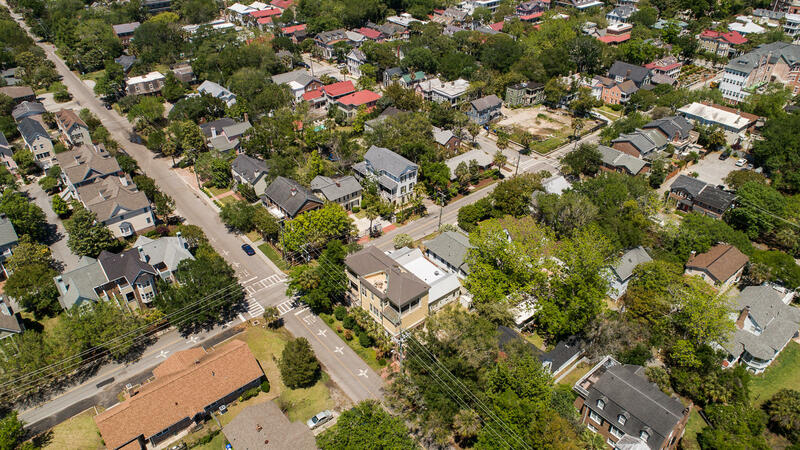 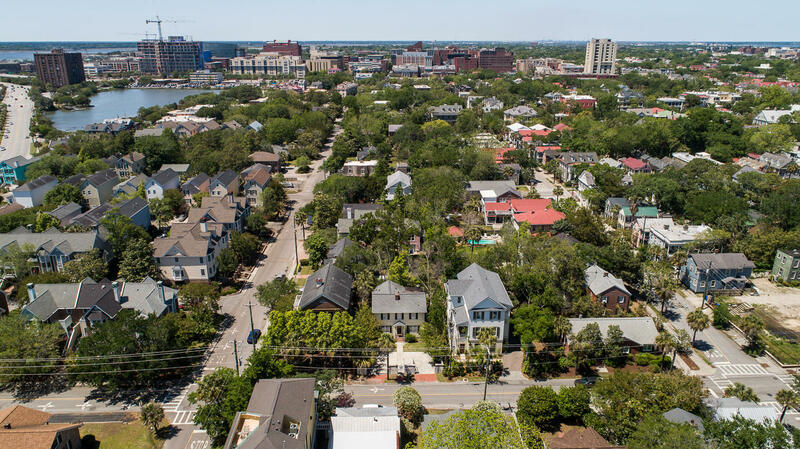 The lot exists in the City of Charleston's 3-story height district.